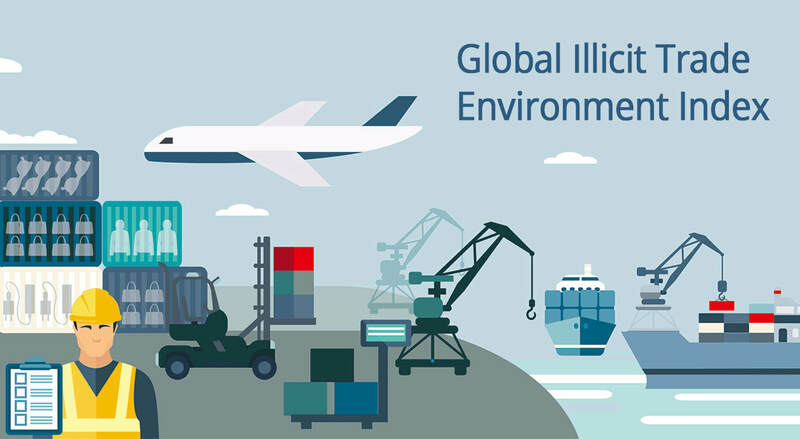 Mobilize the international business community to work collectively across industry sectors, build synergies and develop, promote and share mitigation tactics common to all forms of illicit trade. 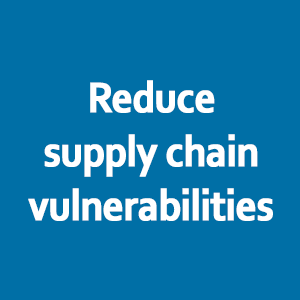 ​Reduce vulnerabilities of supply chains exploited by all forms of illicit trade (e.g., transportation channels, digital channels, free trade zones, financial networks, etc.). 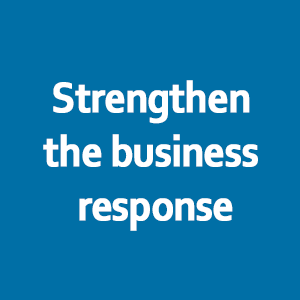 Strengthen the business response to illicit trade by exchanging information and mitigation tactics in and across key industry sectors. ​Improve awareness, expand the knowledge base, and energize the global dialogue on illicit trade with the goal of promoting shared policy development and implementation of enforcement measures. 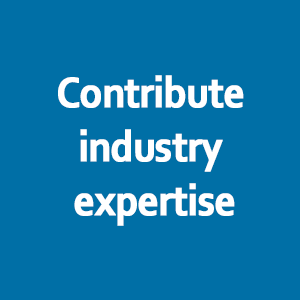 Contribute industry expertise, know-how and best practice to strengthen local, regional and global policies, legislation, institutions and enforcement mechanisms, and close governance gaps that facilitate illicit trade. Cross-cutting work that focuses on pressing for a more holistic approach by intergovernmental agencies, improving guidance to national governments, and reducing vulnerabilities of supply chains exploited by all forms of illicit trade. Sector specific work that deals with the enablers and challenges faced in sectors at risk of illicit trade. TRACIT is pressing for more effective cross-sectoral coordination in the intergovernmental organization (IGO) community by promoting systemic approaches, interconnected strategies and shared resources against illicit trade. A holistic approach is warranted, not just because of the varieties of illicit trade but, even more importantly, because of its interlinkages with major global risks such as corruption (both a driver and consequence of illicit trade), terrorism (which is partly fueled by profits from illicit trade), fragile states (massive illicit trade often being their cause and nearly always an important consequence) or economic disparities (which contribute to and are exacerbated by illicit trade). 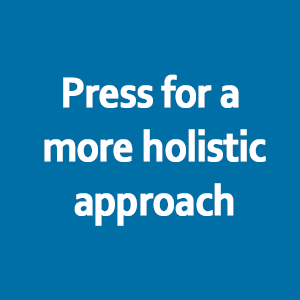 A systemic approach to addressing the problem requires the engagement of all concerned parties, namely the private sector, governments and civil society, all of which have a stake in the elimination of this phenomenon that harms business, society and state sovereignty. All also have key roles to play in developing and enforcing regulatory frameworks, monitoring supply chains and eliminating illicit trade components, and raising social awareness. TRACIT contributes industry expertise, know-how and best practices to strengthen national government enforcement mechanisms and close local governance gaps that facilitate illicit trade. Many of the recommendations adopted by IGOs and conveyed to national governments are similar in nature and include common recommendations in terms of links between illicit trade, organized crime and corruption, the need for strengthened “know your customers” procedures, the establishment of national inter-ministerial task forces/ cross-cutting departments and the use of intelligence-driven/proactive investigations. TRACIT works toward better control of supply chains and improved exchange information and mitigation tactics in and across key industry sectors exploited by illicit trading. 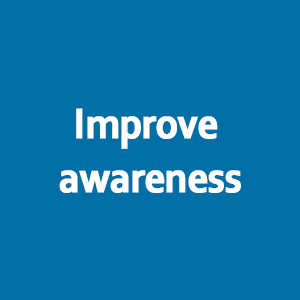 This includes promoting the prevention and protection of the supply chain through the adoption of increased and better due diligence and ‘know your customer’ (KYC) procedures; promoting stronger legislation and regulation; addressing offline and online supply chain weaknesses; improving controls in free trade zones; and raising public awareness. Criminal networks are not only expanding their operations, but they are also diversifying their activities, resulting in a convergence of transnational threats that has evolved to become more complex, volatile, and destabilizing. The businesses and individuals involved [in illicit ivory trade] are motivated solely by short-term gain at the expense of long-term benefit to communities and habitats. In many instances, they act in collusion with transnational organized crime networks and groups actively involved in destabilizing nations. Illegal trade in wildlife and wildlife products often involves organized criminal groups with large transnational networks, resources and access to information and institutions throughout the supply and demand chains. For these groups, illegal trade in wildlife and wildlife products is one business opportunity amongst other forms of illicit trade.